Home » Blog Index » Christina Kay, Featured » Oh Baby Baby! Can you believe it is the 20th anniversary of Britney Spears’ debut Album. 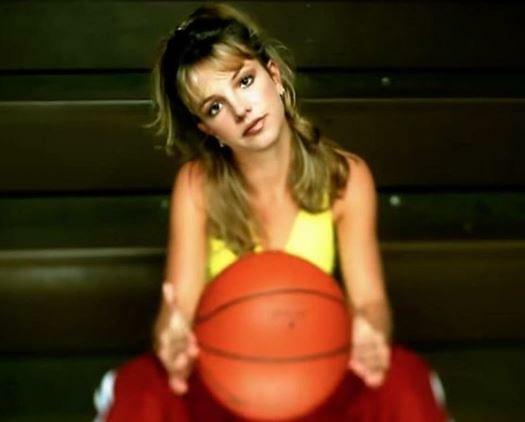 … Baby One More Time?! The album became a game changer January 12, 1999. The album was certified 14x Platinum in the U,S and has made her a worldwide pop icon!